Animated electric toggle button widget for blogger. Based on CSS and HTML. Best to use for download buttons, video and whatever you like. Charismatic Social Media Drop Down Menu bar Widget For Blogger. Very attractive with animation effects for blogs. We have shared many navigation menu bar widget for blogger but this time we have developed socila media glossy navigational menu for blogger blog. It is very easy to use. Designed in html and css. Installation of this blogger widget is very easy. Copy the entire code and paste it into gadget. Almost every blogger is familiar with gadget. And you are done. You can also add this in your navigation menu. We will come up with this widget in our next post. Social media like Facebook, Twitter and Google plus plays an very important role in bringing your post in google search results. Even hash tags that you use can bring your post in google search results. Such seo tips are very important for a blogger. I have a written a post about such sites where hash tags hat you use when submitting your new posts can bring it into search results because those sites are indexed by google very frequently because their index is rate is tooo high compared to other websites. Check your blog popularity with these awesome online tools. Do you know How popular is your blogger blog. Compare your blog with your competitors. 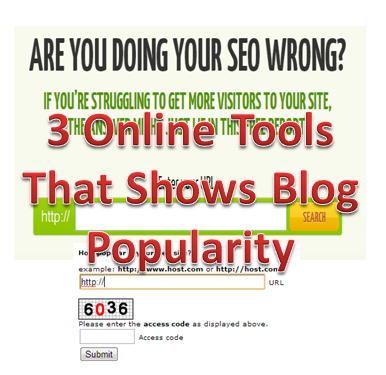 There are 3 online tools to check your blogger blog popularity and compare your blogger blog with your competitor. Social media is the biggest weapon that you have to come into the eyes of users. And now a days all search engines focus on it. You want to create a successful blogger blog than here are those 7 to do things that can make your blogger journey a success. 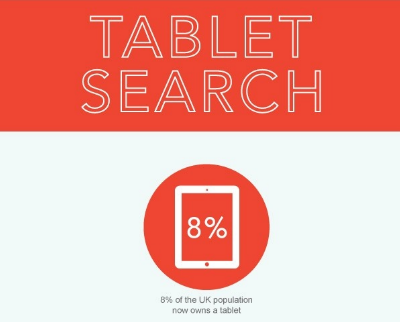 11 facts about mobile users and how they are affecting internet browsing. 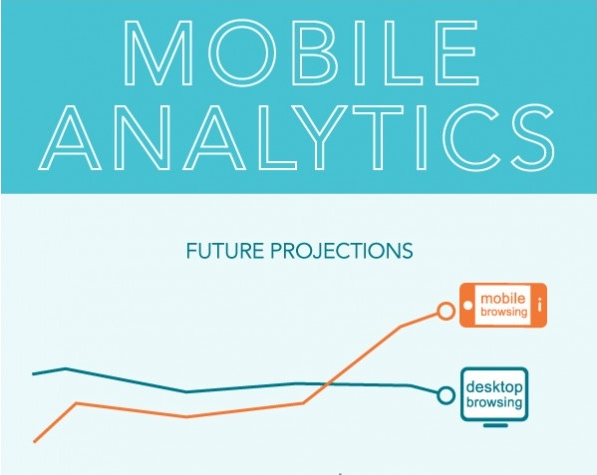 Revealing why you need to optimize your website for mobile devices. 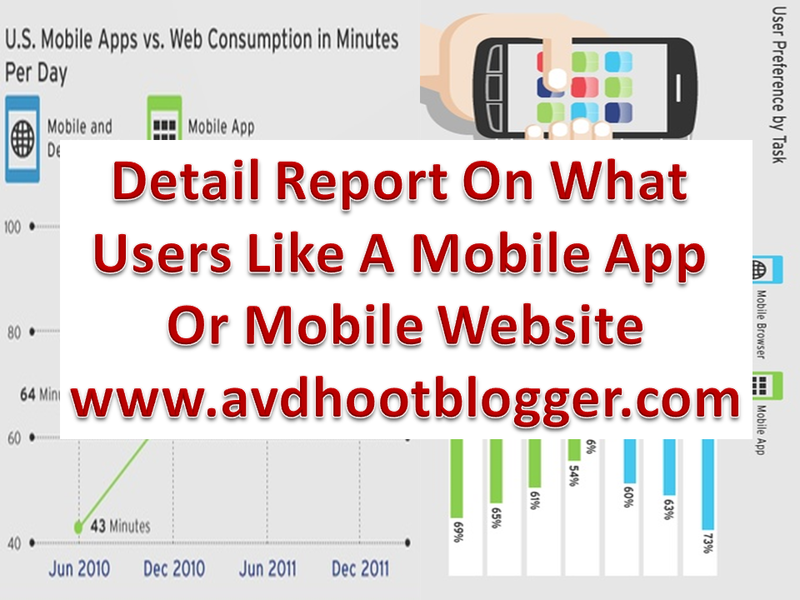 What is better a mobile app or mobile website. Revealing research and studies so that you can better promote your content and drive traffic to your website. What comes in your mind when you think about traffic from mobile users because it has been seen 22 % traffic growth for websites that optimized for mobile devices. So how do you decide what will be better for way to drive traffic to your website. To create a mobile app or to make a website optimized for mobile devices. 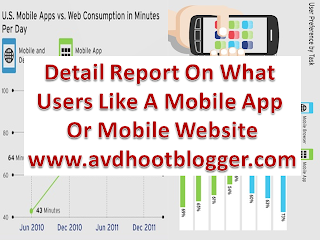 We will discuss all these things in this post and will try to come to a result that what should you build a mobile application or mobile website. 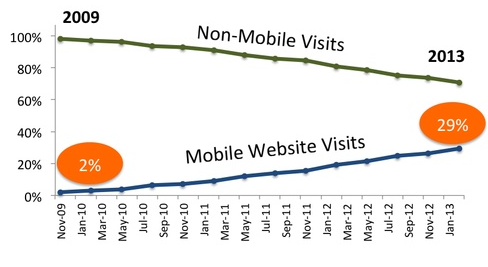 22% Traffic Growth For Website Optimized For Mobiles And Tablets. Optimize Website For Mobile and Tablet because there is 22% growth in traffic for website that are optimized and have responsive layout. You need to optimize your website or template for mobile and tablet because sites with responsive layout and template are getting enormous traffic and people even like those sites. If you have not done it yet then do it right now. Because day by day the mobile and tablet users are increasing and people have started to surf the internet through mobiles and it will increase more and more with the increasing users of mobile. 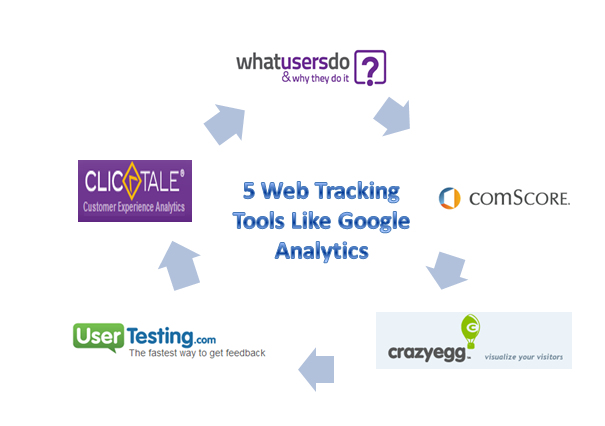 5 web tracking tools like Google Analytics for better optimization of your website and to track what users are searching and doing in your website or blog. We all know importance of Google Analytics. Definitely Google Analytics are the best tool for tracking websites but there are also other tools available which shows things that Google Analytics is not capable of. So today we will discuss on those tools that will show you at which part of your website users clicks most and what are they searching inside your website. So that you can get that information and increase conversion rate. For better optimization of your website this tool is necessary. Many companies and popular websites are using these tools and you can see they are successful. So I will try to give a light on such softwares and online tools. These are called web tracking tools. 2 Sign up form optimization tips that increased my 37% subscribers. A little trick in design and change of some text gave me a huge conversion rate. Sign up forms are the essential part in website gadget components. Because more subscribers mean more traffic. So what to do in your sign up form so that it makes people to fill the form and join you. Below we will discuss how to optimize your sign up form to increase subscribers. I have taken the example of my website. When I launched my website I searched many signs up forms and added them to my website at various places and now I have come up with some results like what worked for me. Believe me the text you use in sign up forms affects most and they help in increase conversion rate in the form of more sign up. So below are those changes and result I made which resulted in a 37% increase in my subscribers. If you make changes in your sign up form then you can also hope for more conversion in the form of sign ups.